Journal Of Advance Researches In Medical Sciences ( Formerly Journal of Advance Researches in Biological Sciences). 2013; 5(1): 32-36. National Journal of Medical Research. 2016; 6(1): 9-12.
International Journal of Research in Medical Sciences. 2016; 4(11): 4812-4815. Separation Anxiety Level of Children Aged 6-10 Years Residing in School Hostels. International Journal of Health Sciences and Research (IJHSR). 2016; 6(11): 178-183.
International Journal of Medical Research & Health Sciences. 2014; 3(3): 530-534. Hyperprolactinemia: A Major Challenge in Clinical Practice. International Journal of Health Sciences and Research (IJHSR). 2015; 5(9): 541-551. Veterinary World. 2011; 4(3): 126-127. The Southeast Asian Journal of Case Report and Review. 2013; 2(6): 487-498. American Journal of Physiology, Biochemistry and Pharmacology. 2014; 3(4): 149-153. Veterinary World. 2010; 3(12): 544-545.
International Journal of Reproduction, Contraception, Obstetrics and Gynecology. 2015; 4(6): 1710-1713. Prevalence and Predictors of Chronic Musculoskeletal Pain in the Population of Punjab. International Journal of Health Sciences and Research (IJHSR). 2016; 6(12): 248-258.
International Journal of Basic & Clinical Pharmacology. 2016; 5(3): 692-695.
International Journal of Basic & Clinical Pharmacology. 2016; 5(4): 1551-1554.
International Journal of Basic & Clinical Pharmacology. 2016; 5(5): 1888-1891.
International Journal of Research in Medical Sciences. 2014; 2(4): 1302-1306.
International Journal of Basic & Clinical Pharmacology. 2014; 3(6): 958-963.
International Journal of Research in Medical Sciences. 2015; 3(11): 3377-3381.
International Journal of Reproduction, Contraception, Obstetrics and Gynecology. 2015; 4(6): 1686-1691. Singh H. J., Kaur S., Kaur A. and Walia L.
Journal of Physiology and Pharmacology Advances. 2016; 6(1): 833-838.
International Journal of Reproduction, Contraception, Obstetrics and Gynecology. 2015; 4(5): 1529-1533. Antioxidant efficacy of fruit extracts of Terminalia chebula prepared by sequential method using TA-102 strain of Salmonella typhimurium. Spatula DD. 2012; 2(3): 165-171. Journal of Applied Pharmaceutical Science. 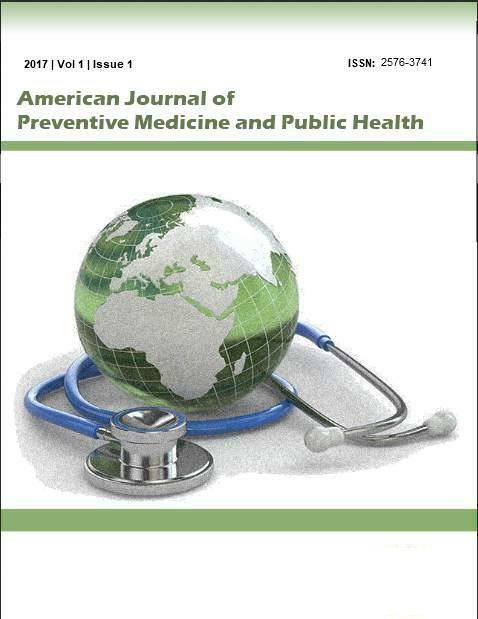 2016; 6(1): 062-065.
International Journal of Medical Science and Public Health. 2016; 5(12): 2610-2614.